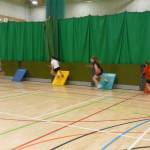 Monday 19th January was our South Norfolk SSP Sportshall Athletics finals. 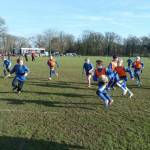 The morning saw 7 small schools compete and in the afternoon 7 large schools. 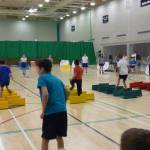 Tuesday 20th January was the South Norfolk SSP Secondary Sportshall competition for Y7/8. Five schools competed across the morning in various track and field events.